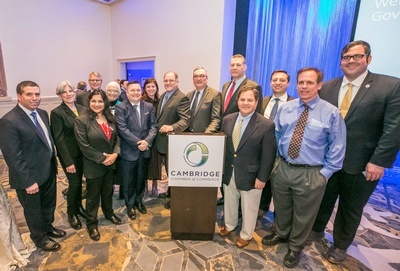 Join the Cambridge Chamber of Commerce for our 2019 Government Leaders Reception on Wednesday, March 6th from 6:00 P.M. – 8:00 P.M. at the Sheraton Commander Hotel. 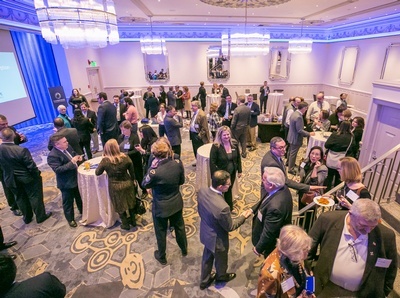 This event brings together state and city elected officials, as well as, city administrative staff to interact in an informal setting with members of the local business, institutional and non-profit community. 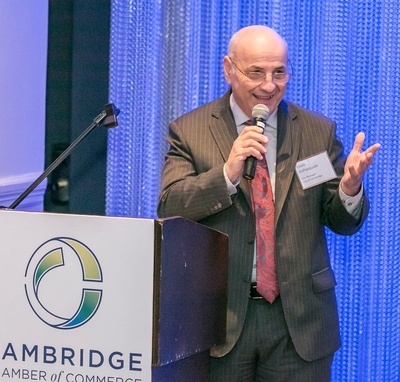 This is a great opportunity for Chamber members to engage with key decision makers about issues that are important to you. This is an event you won’t want to miss! We hope you can join us!